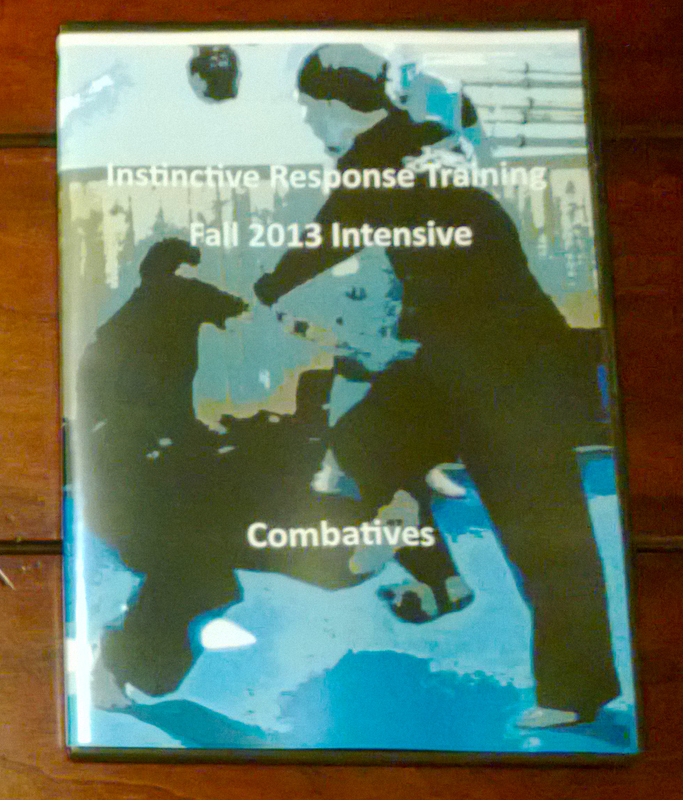 Combatives training around the world! I was incredibly lucky to have the chance to train the Chinese (military Sanda) military combative briefly. It is a great art, but it is hard training. To quote my sifu ” it is not the best or the greatest martial art, it is just a quick way to learn how to hurt someone very badly. That is very cool Tim! I think I would enjoy training in Sanda and will if ever presented with the chance. Most Military combatives training is pretty basic stuff. Designed to be learned quickly and give a soldier a chance in the moment. The military personnel that I know that are serious about their safety seek further advanced training outside of the military!